Cheap Cello Rolls online. Save on Wholesale Cello Wrapping. 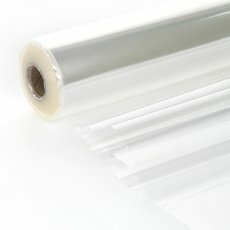 Cellophane Rolls and Cello Sheets online. Discount Cello paper rolls. 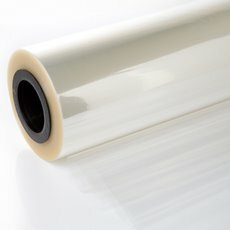 Cello wrap rolls for hamper wrapping direct from the importer. 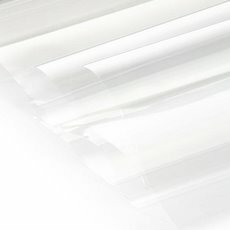 Clear Cello Rolls and Clear Cello Sheets and Flower Wrapping come in our highest grade and quality Vivid® Wraps. Cello Rolls are also called cellophane or BOPP. Cello Clear is available in sheets, rolls and flower sleeves in various widths, sizes and thicknesses. Consumer and bulk packs available. They are suitable for Fresh Flower Wrapping, Hampers, Bonbonniere, Party Favours, Weddings, Christenings, Chocolates, Confectionary, Gift Packaging and Cakes. Wholesale flower sleeves are suitable for flower growers, wholesale florist, professional florist and DIY flowers. All you grower supplies from Koch. 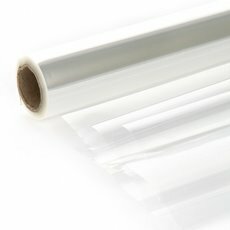 Discount Wrapping is one of our Cello Clear and is available in clear cell sheets, clear cello rolls and clear cello flower sleeves. Custom printed Logo printing on Cello is our specialty. Flower packaging is another way to say flowerpack. We are not just florist suppliers but are a wrapco and do specialise in Flower Wrapping, Floral Packaging, Clear Cello Wrapping, Flower Sleeves, Flower grower supplies are available for delivery to Sydney NSW, Brisbane QLD, Melbourne VIC, Adelaide SA, Perth WA, Darwin NT, Hobart TAS.